ARchitect User Forum 2018 – Big Success! 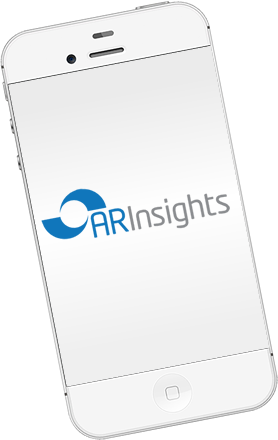 ARchitect’s user-friendly analytical features create metrics to help you communicate your AR program’s results. Event Management features of ARchitect take the stress out of organizing analyst events. By using ARchitect, we reduced on-site staffing by several person-days in just one event, avoided duplicate bookings and created personalized agendas for every analyst and executive well before the event. 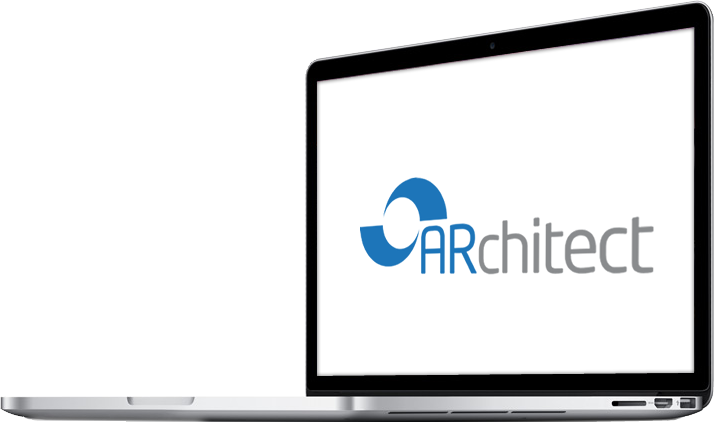 ARchitect is hands-down the most reliable analyst relationship management solution. I am delighted to have such a powerful and feature-rich tool to run Samsung’s analyst relations program.